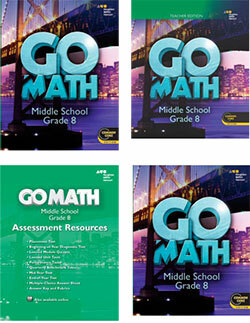 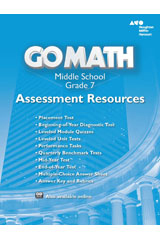 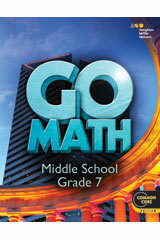 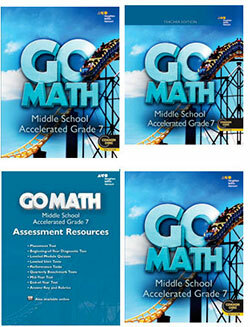 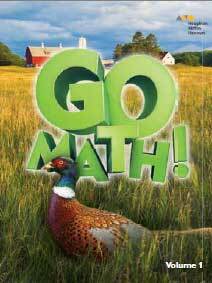 Houghton Mifflin Harcourt Go Math™ 7th Grade Emphasizes Understanding and Problem-Solving Applications. 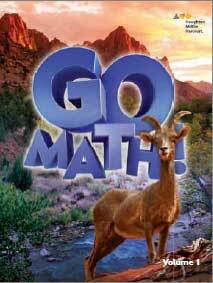 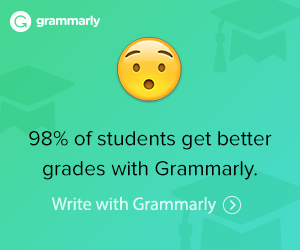 The Go Math! 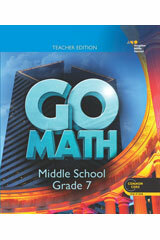 Grade 7 Teacher Edition supports standard instruction through the explanation of best practices, integrates the standard for mathematical practice, and gives directions on how to incorporate components at the point of use.